Customers in Germany are insufficiently informed about the price of a product when they buy something using an Amazon Dash button. And this is in violation of the law, the Higher Regional Court of Munich revealed. 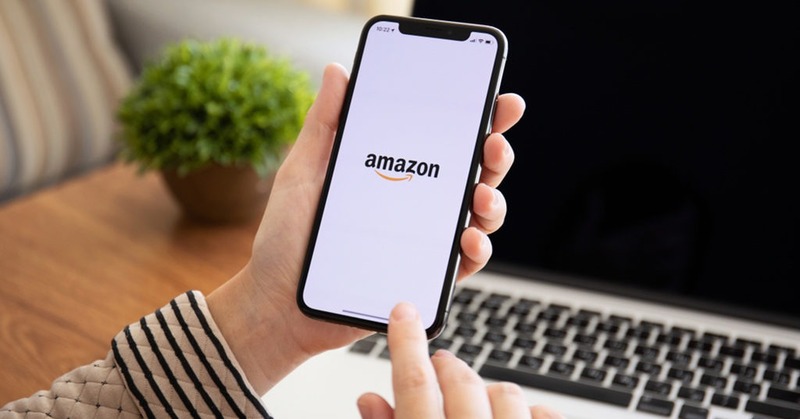 According to Ecommerce News, it was the Consumer Association of North Rhine-Westphalia, the leading regional consumer organization in Germany, that filed the lawsuit against Amazon. According to the organization, consumers don’t know about the conditions under which an order is placed, for example, months after the consumer installed the button. Because Amazon reserves the right to alter the price or even deliver a different product than the one originally selected by the customer. In August 2016, Amazon launched its Dash buttons in Germany, making this one of the first countries outside the US that could use the special buttons, that let consumers (re)order their favorite products with just one press of a button. The idea behind the button is that consumers can reorder items for everyday use when they are almost out of stock. For example, a button could be placed on a washing machine and when the customer notices the bottle of laundry detergent is almost empty, he can simply reorder it by pressing the button. But now the judge made it clear that Amazon must inform the customer immediately about the price and the ordered products before sending the order. So far, this information is sent only after pressing the button, so after placing the order. The ecommerce giant will appeal, as it’s convinced the buttons and the associated app are in accordance with German legislation. The question remains whether Amazon should still put so much effort in the Dash buttons. One might think consumers nowadays are more open to (re)order everyday products by using Alexa-powered and voice-controlled devices.